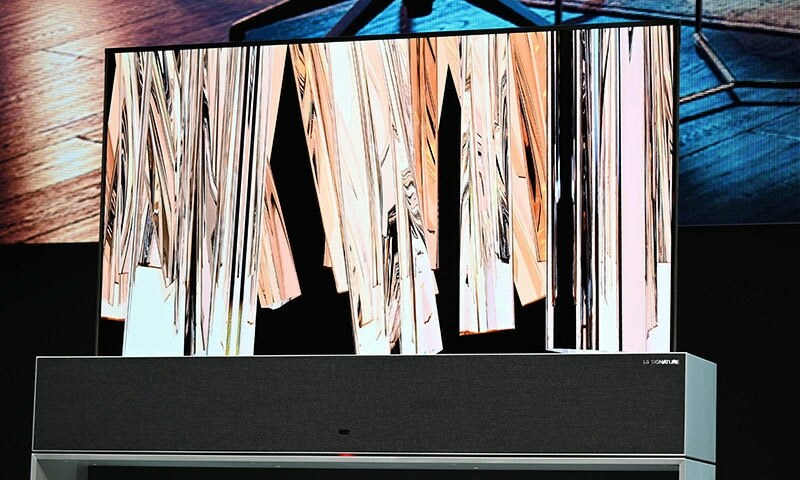 Web Desk: You have never imagined watching a television whose screen started bending. But companies are working really hard to give you more and more innovating gadgets. 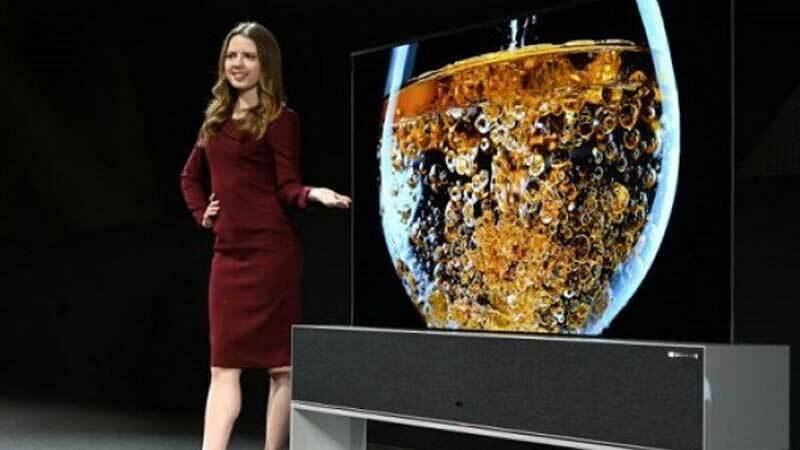 On Monday, South Korean giant LG revealed its ultra-high television that rolls into and out of a base stand and can be furled and unfurled on demand. “It brings freedom of design to space, without the limitations of a wall,” LG senior vice president of marketing David VanderWaal said while introducing the OLED TV R.